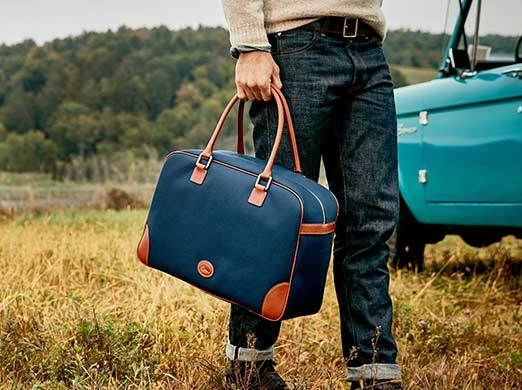 American leathergoods brand Dooney & Bourke relaunched their men’s leathergoods collection this week, just in time for the holiday season. 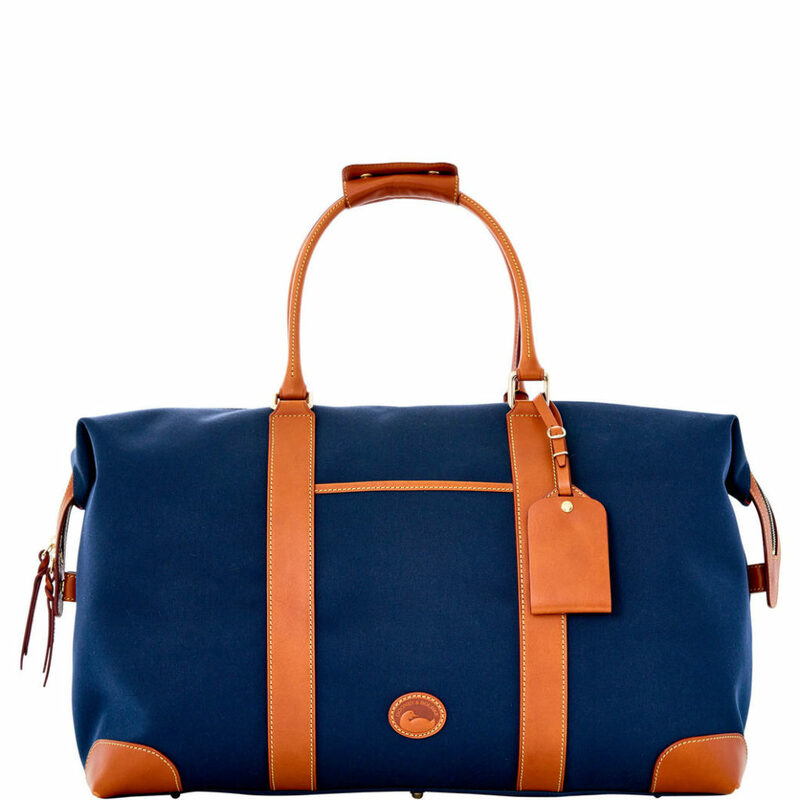 The new Dooney & Bourke Men’s Collection includes briefcases, duffel bags, credit card holders and wallets, all made in Italy. The prices of the items range from $95 to $695 dollars. 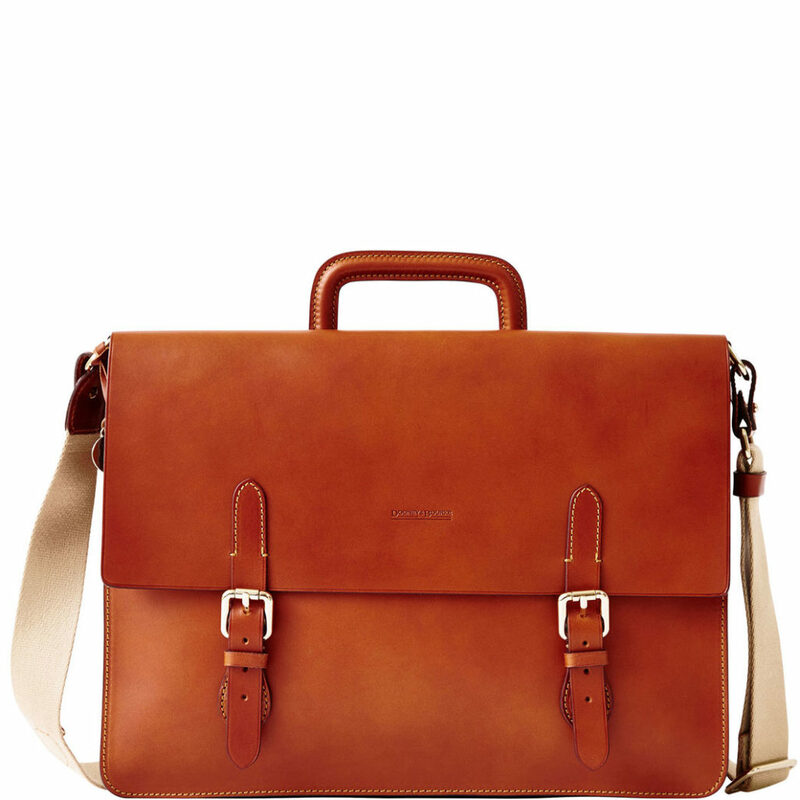 The company said on their website about the relaunch: “In 1975 we started crafting the finest men’s leathergoods, and now we’re bringing them back — because classics never go out of style. 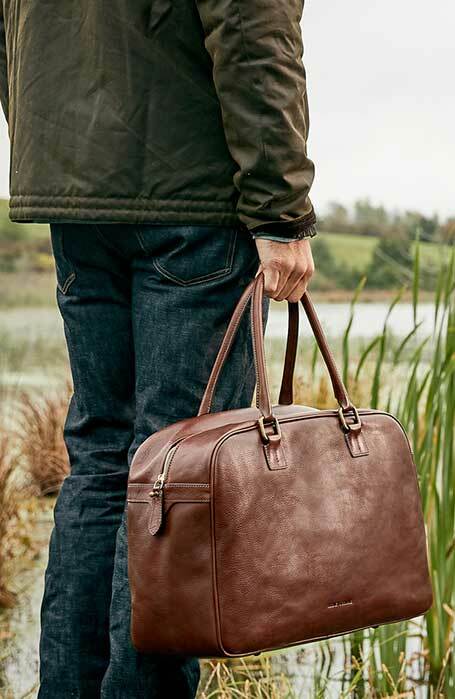 Crafted with the same care and details as our originals, the Men’s Collection lets you share your love of Dooney with the man in your life”. So ladies, get ready to shop for the men in your life. Check out my favorite pieces down below. 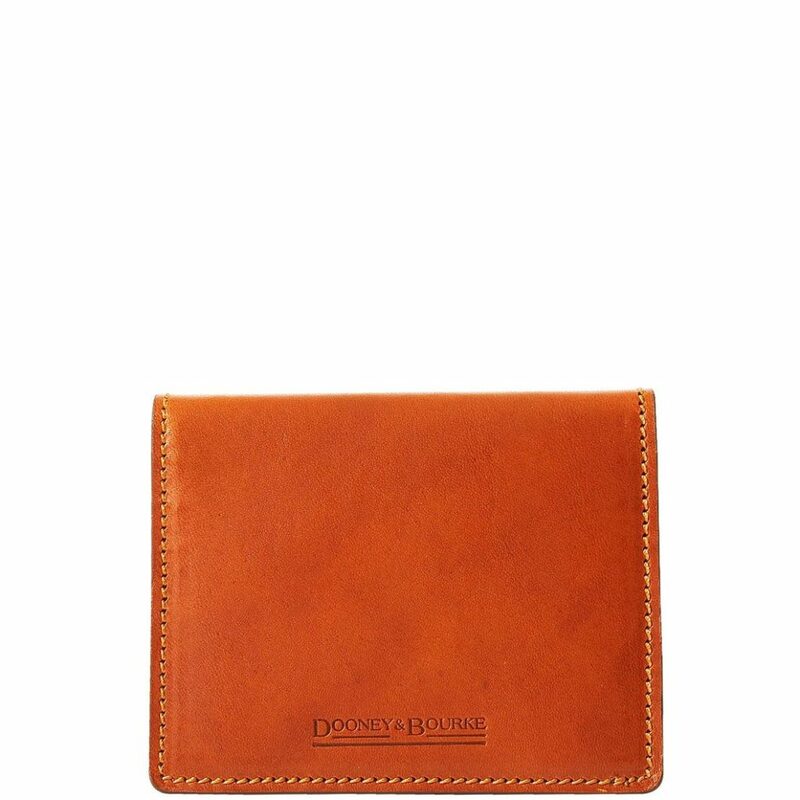 See the entire collection on their website at www.dooney.com.